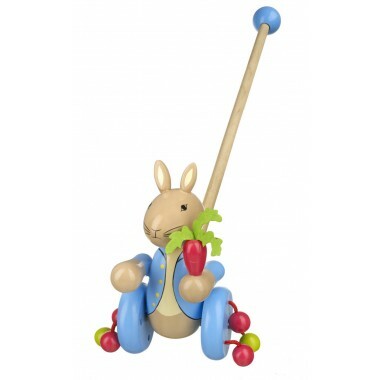 Beautifully coloured wooden toy with fun click-clack balls on the wheels. 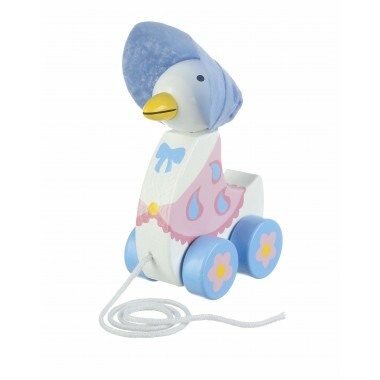 I really like this beautifully coloured wooden toy and I know my little Granddaughter will love it. 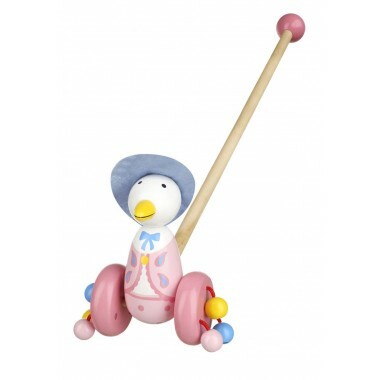 She is just learning to walk and the firm pole will encourage her to toddle along and the click-clack balls on the wheels will add extra fun. 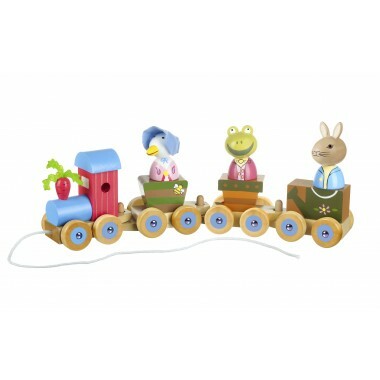 Really lovely wooden toy, bought as a 1st birthday present. Good quality, chosen to last as a future memory.